Cristiano Ronaldo went back top of the Serie A scorers with 17 goals. 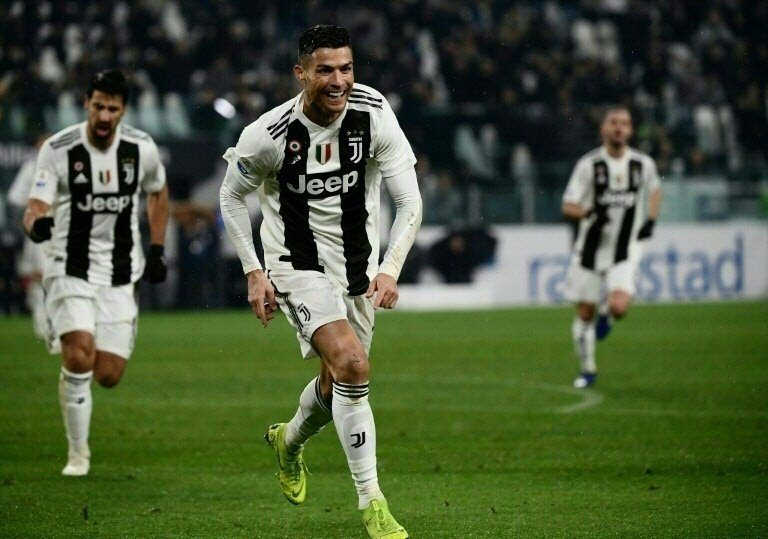 SOCCER NEWS - Cristiano Ronaldo scored twice but champions Juventus had to settle for a point as a late Gervinho double snatched a 3-3 draw after promoted Parma staged an impressive comeback in Serie A on Saturday. But Quagliarella - who is from Naples and had scored in Sampdoria's 3-0 win over Napoli earlier in the campaign - was denied his best chance to make history by a sliding Kalidou Koulibaly tackle. Napoli skipper Marek Hamsik - reportedly set for a move to China - returned from injury and orchestrated the opener after 25 minutes in the San Paolo Stadium.